When Amazon.com was founded in 1994 by Jeff Bezos, he did so in a supremely competitive market on the back of an internet gold rush. Less than two decades later, Amazon is the world’s largest online retailer. Starting as an online bookstore, it expanded and diversified to sell DVDs, CDs, electronics, video games, clothing, furniture, toys, jewellery and more. 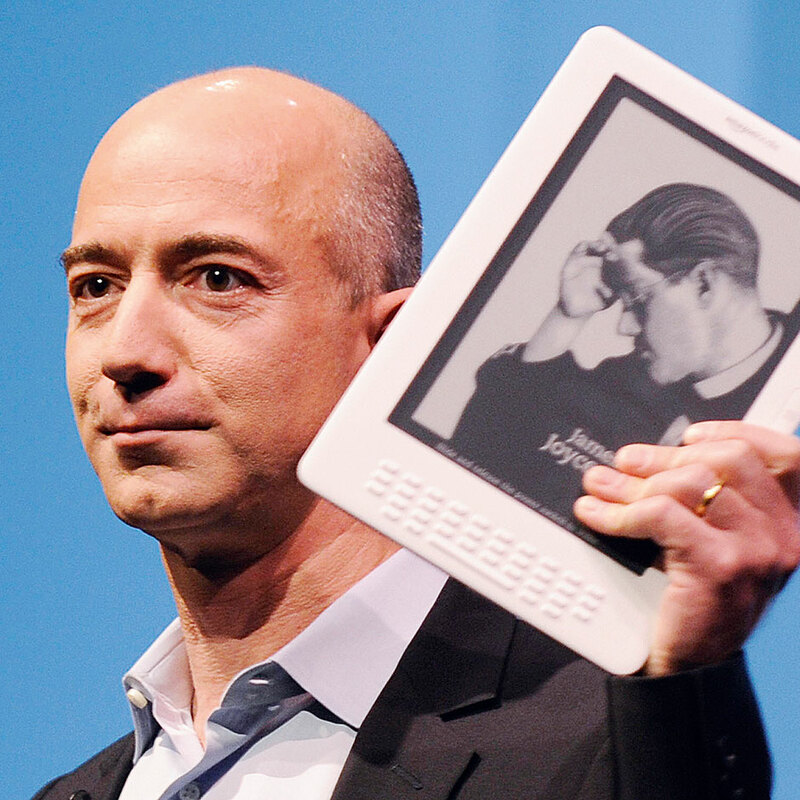 In recent years Amazon released the Kindle, an e-reader that has become Amazon’s number-one product. Its successor, Kindle Fire, was released in the UK in 2012. Amazon previously featured in the World Finance 100 in 2009 and 2011.